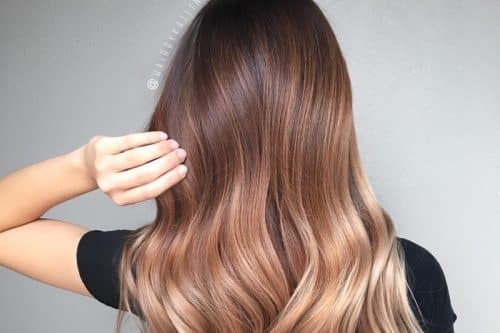 Is The Ombre Hair Color Still Trendy? 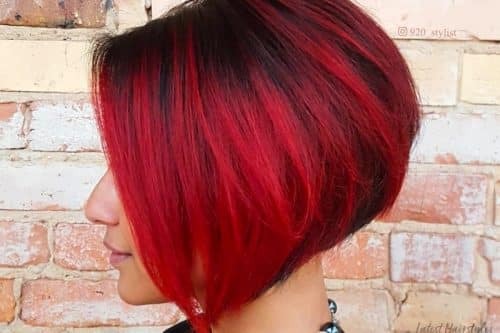 For all my red color loving friends, check out these incredible color combos of these two bold colors. 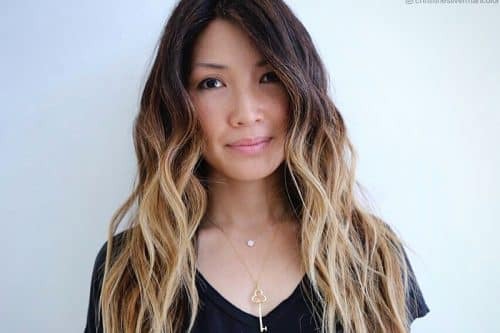 Here's a round-up of all new and exciting long ombré hair ideas for the season! 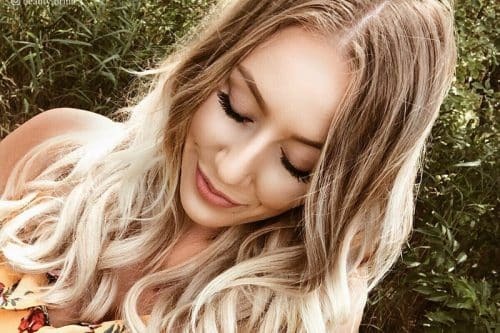 We're falling in love with these ombre hair ideas! 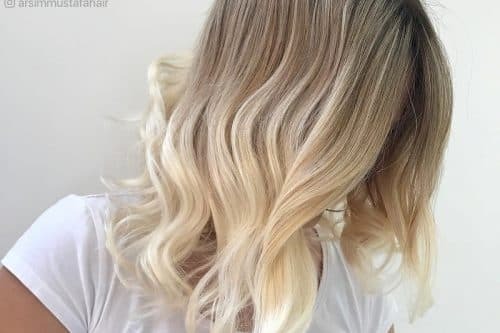 Whether your hair is naturally blonde or not, you'll find a look that will be sure to inspire. Have brunette hair and looking for a fresh coat of paint? Try one of these gorgeous ombré's. The perfect (and we do mean the absolute perfect) way to add some oomph to your hair is to ombré it up! From perfectly subtle to absolutely stunning, this amazing collection has something for everyone. It’s back and better than ever! 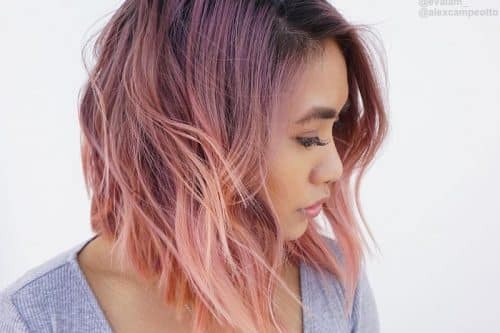 Ombre' hair is all the rage right now, and what better way to rock it than with short hair? In need of something blue and something new? 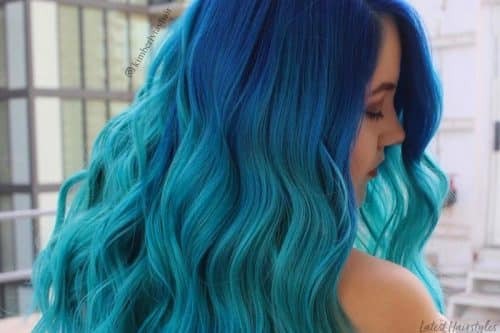 Then you'd better take note of these ultra cool blue ombre hairstyles!